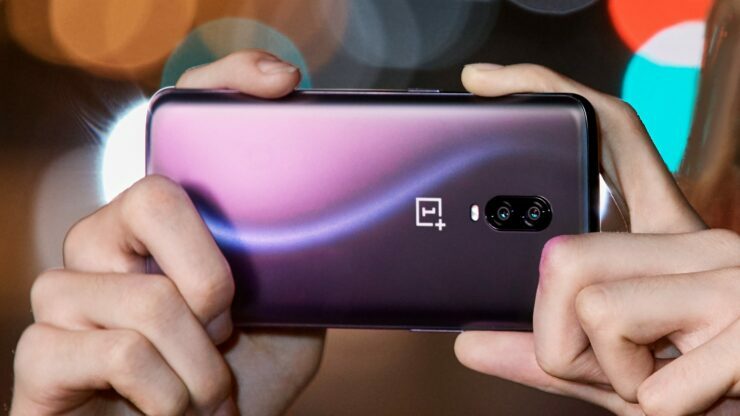 When OnePlus revealed its 5G-capable smartphone won’t be the OnePlus 7, rumors started circulating that the company is creating a separate line so that it can charge a higher rate without affecting the affordability of the current flagship phone. And now some insiders have made a similar claim. 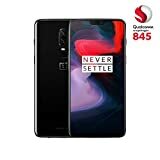 According to some people close to the industry, the 5G smartphone that OnePlus will release next year will be pitched at $650, which is $100 more than the price of the company’s latest flagship, the OnePlus 6T. Considering that 5G would be a cutting-edge technology next year, it won’t be surprising to see OnePlus’ 5G phone command a higher price. The next generation of wireless technology, 5G is expected to make a debut early next year and most major carriers and smartphone manufacturers have already pledged their support. Most of the key carriers in the U.S. will roll out 5G by the first half of 2019, but only a handful of smartphone makers including Huawei, Honor, Samsung, LG, Lenovo, and of course OnePlus will launch a 5G-capable device. Apple is not expected to launch a 5G iPhone until 2020, which is not all that surprising seeing as how the company is a slow adopter of new wireless technologies. OnePlus’s 5G handset is expected to rock the Snapdragon 8150 SoC and the Snapdragon X50 5G NR modem. The other specifications are also supposed to be high-end and might mirror those of the OnePlus 7, which will not support 5G technology, as discussed above. 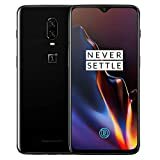 Given that the price of the current flagship series is marginally increased with every iteration, we can expect the 4G OnePlus 7 to fetch a higher price too. As a rough estimate, the price will presumably increase by around $30. Some experts have warned that we should not expect groundbreaking speeds when 5G is officially launched because the infrastructure will need to be populated across different locations. Still, it does not hurt to own the latest and greatest right?